Do you drink enough water every day at the right time? You don’t need me to tell you why it is important to stay hydrated. Many folks simply forget to drink enough water. 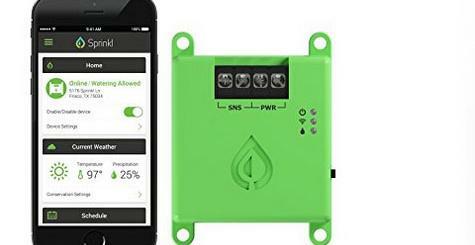 H2O-Pal can help you solve that problem. It is a neat Bluetooth gadget that turns every water bottle into a smart bottle. 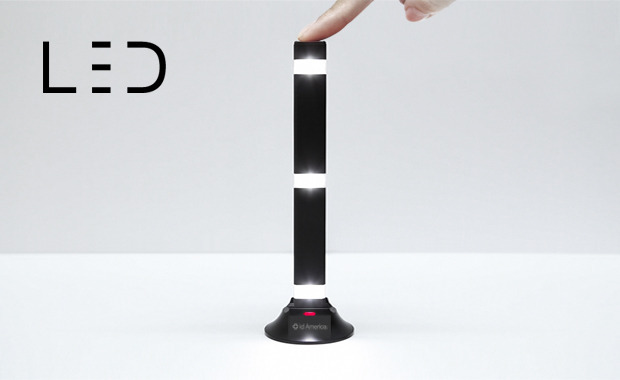 Combined with its iOS app, the device provides you with reminders when you need to drink water the most. H2O-Pal does not come in direct contact with water and can be used with sports drinks and other liquids. H2O-Pal helps you stay hydrated when you are working out or working hard. 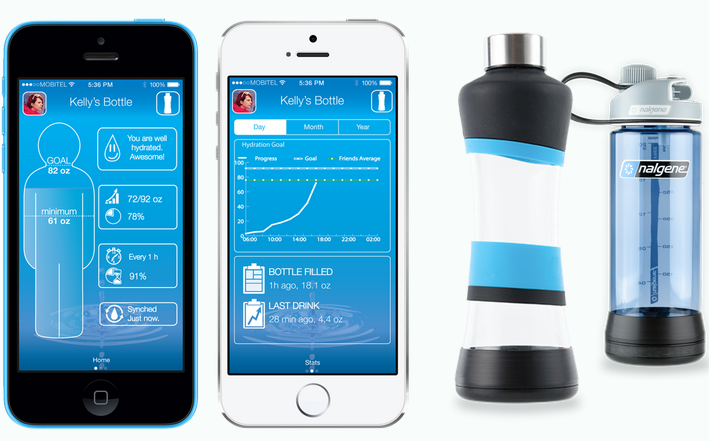 H2O-Pal keeps track of your stats and even lets you share your progress with others. H2O-Pal works with different bottles. The device offers personalized recommendations to help you stay hydrated. You can get more information here.